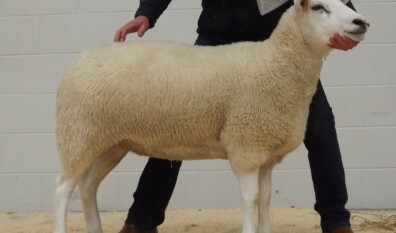 Lleyn Sheep Breeders | Goldie Superstar | Bennett | Welsh Stock, Ruthin | Rams | Donegal Ulster Ireland | Champion Ewe & Lamb | 2014 - 2015 | Flock 1930 & 2376 - "Quality Lleyn Sheep"
Champions Ewe & Reserve Champion Ewe at Carlisle in Lamb Sale, February 2014. 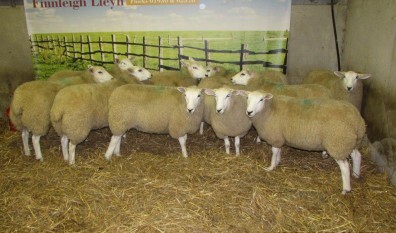 Finn Leigh Lleyn based in Co. Donegal are importers of Quality Lleyn Sheep. 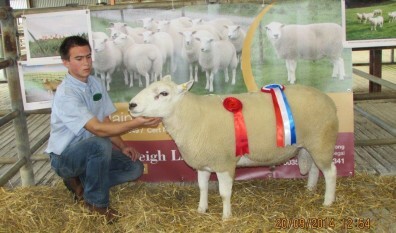 We have a vast collection of stock from a purebred closed flock. 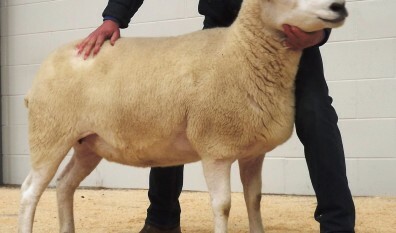 We pride ourselves in sourcing and delivering some of the finet stock on the island. 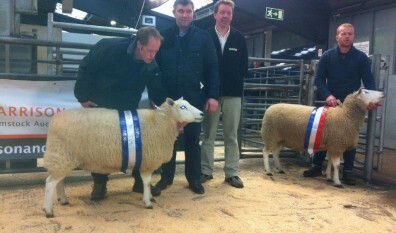 All our Rams are ARR /ARR. 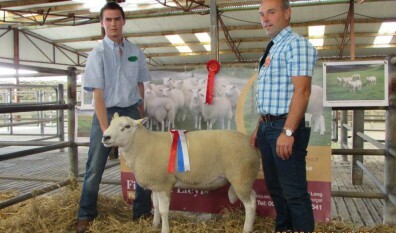 "Importers of Quality Lleyn Sheep"